So many great foods taste even better with butter on them. But all butter is most certainly not created equal. Many foodies believe that grass-fed butter is far superior, taste-wise, to traditional butter. But is it better for you than traditional butter? Simply put, grass-fed butter is butter made from the milk of cows that are on a grass diet. 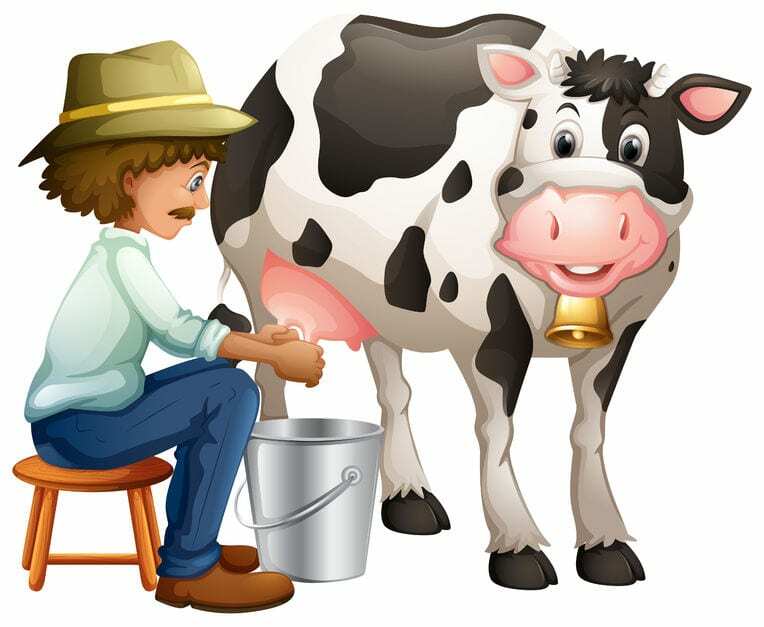 Traditional butter is typically made from cows that feed on soy and corn. 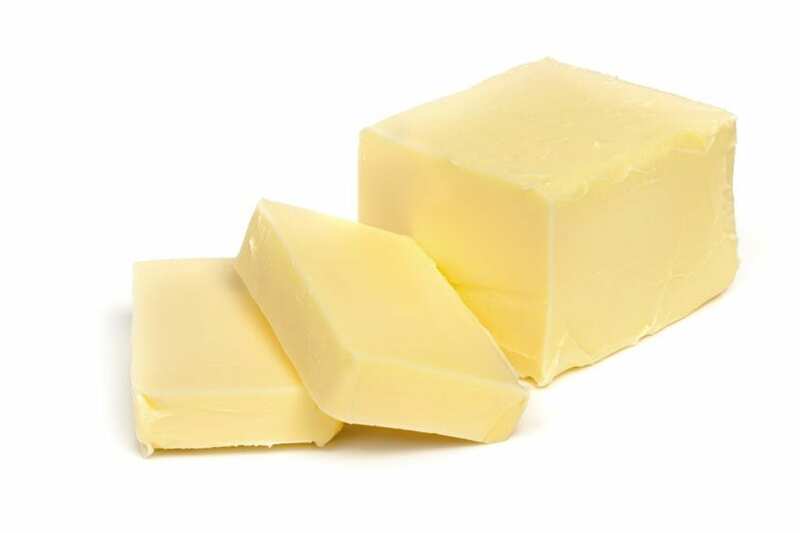 While butter has a bad reputation, humans were consuming it long before we knew about conditions such as heart disease. There’s a growing amount of scientific evidence that butter – especially grass-fed butter – can actually benefit your overall health. Vitamin K is a very important vitamin found in grass-fed butter. Vitamin K1 is usually found in plant-based foods, while vitamin K2 is in animal-based foods, such as butter. Another reason you should consider adding grass-fed butter to your diet is that it has far fewer pesticides. 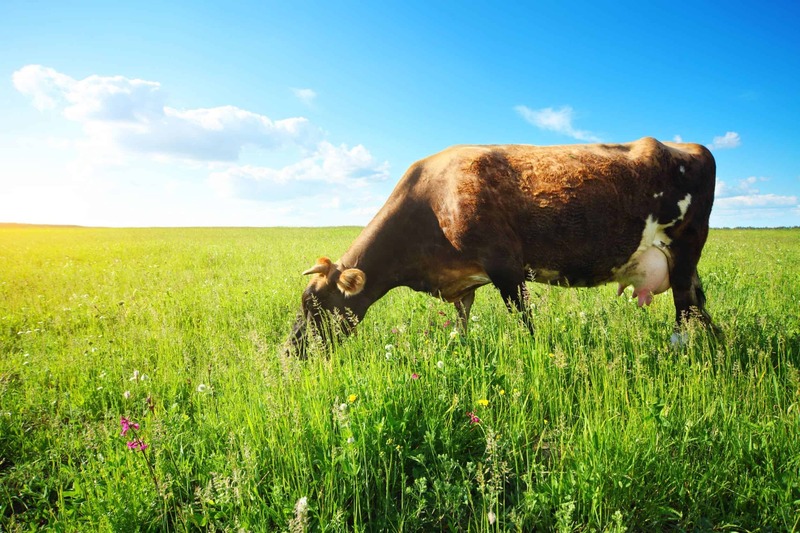 Thankfully, more people are beginning to learn about the benefits of grass-fed butter. As a result, it’s becoming easier to find. There’s a good chance that you’ll be able to find it in your local grocery store. If for some reason you can’t, then you’ll likely be able to find grass-fed butter in a nearby natural food store. It might even be available at a farmers market. And FYI: “pasture butter” is the same thing as grass-fed butter. Butter is great for cooking, but there are a lot of other things you can do with it. For example, if you put a little bit on your knife, you’ll find a lot easier to cut dates, marshmallows, figs, and other sticky foods. And just a couple of teaspoons of butter can help keep boiling water from overflowing a pot! 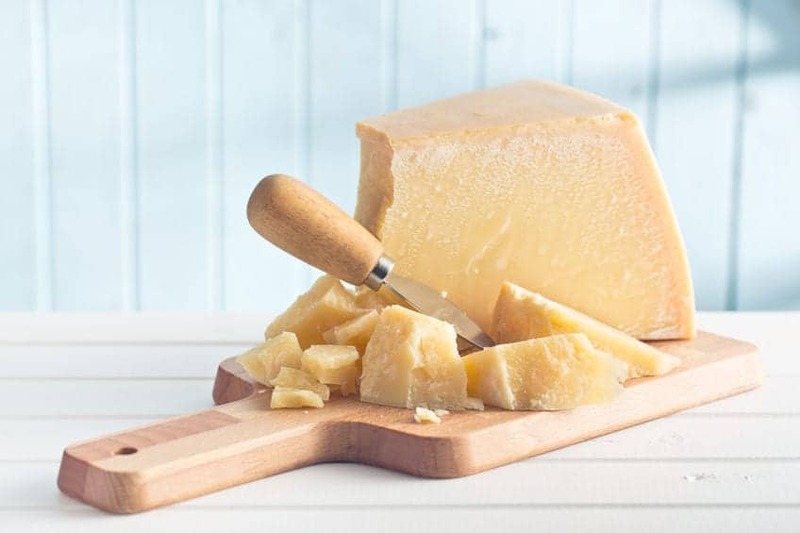 A light coating of butter on hard cheese will help keep the cheese free of mold. Put some on the edge of the cheese before placing it back in the wrapper and into the fridge. A little butter can also keep an onion you’ve just cut from spoiling. Finally, if you’re the outdoorsy type, and you like to walk in the woods, remember to bring a little bit of butter on your next hike. It’s great for helping to remove tree sap from skin. There will likely still be some sap stuck to your skin. But once you get back home, you’ll find it a lot easier to get rid of the rest of it off by using soap and water. Don’t believe the old, tired myths about how butter is evil. As with anything, if you consume too much of it, you could have problems. But as long as you use butter in moderation – especially grass-fed butter – you’ll be surprised at the benefits you’ll receive.